Providing Roofing, Siding & Gutters in Tewksbury, NJ Since 1999! A fantastic rural community rooting back to 1755, Tewksbury today offers the best of both worlds for its residents. It combines a rural setting with the convenience of modern suburbia. Tewksbury residents also enjoy a great diversity of home styles from Victorian and Georgian to New England and Federal. No matter the style your home, it is important to have roofing, siding and gutter specialists in Tewksbury, NJ. Experts have a range of experience to improve and restore the value of your home for many more years to come. Powell’s Roofing & Siding has been providing reliable, affordable roofing, siding and gutter services in the Tewksbury area since 1999. 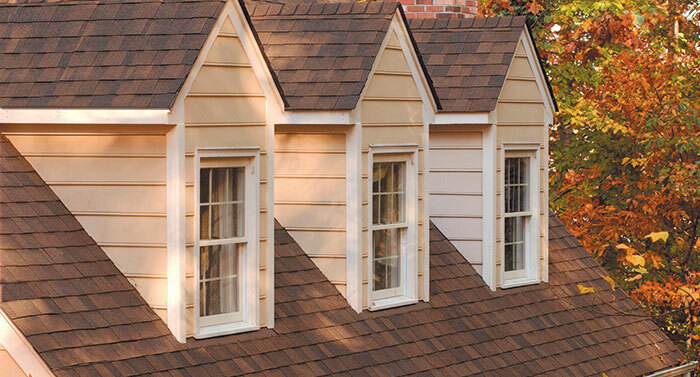 Our roofing and siding experts are insured and specialized in a wide range of work. Their expertise ranges from simple home maintenance projects to full-scale restoration projects. We have built great relationships from years of roofing, siding and gutter service in Tewksbury, NJ. Our customer-first values have not changed. 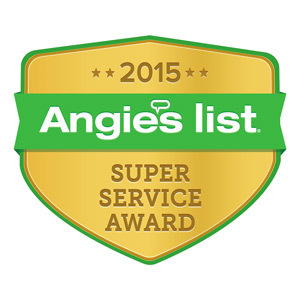 Our awards from Angie’s List and A+ rating from the Better Business Bureau are one reward for honoring the trust our customers put in us. We will continue making a difference to homeowners in Tewksbury, NJ and look forward to tackling any question you may have. What type of roofing project do you need for your home? Our roofing specialists in Tewksbury have helped residents with every kind of roofing project. Examples include storm damage roof repairs and routine shingle replacements. Whatever the size of your roofing project, Powell’s roofing professionals can provide a free, written estimate. Our roofing contractors have extensive experience with replacing or restoring every roof system. 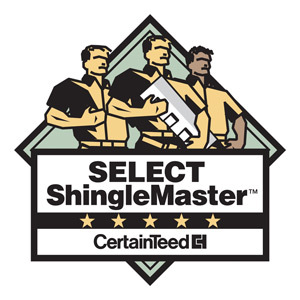 We are also SELECT Shingle Master certified, so you can be sure the experts working on your roof are trained professionals. Siding repairs and replacements have been one our core services since we started in 1999. 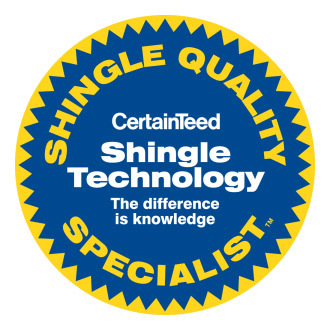 Powell’s has earned a trusted reputation in Tewksbury because of our reliable, affordable siding services. From siding repairs to complete home siding installations. we can help you improve your home. 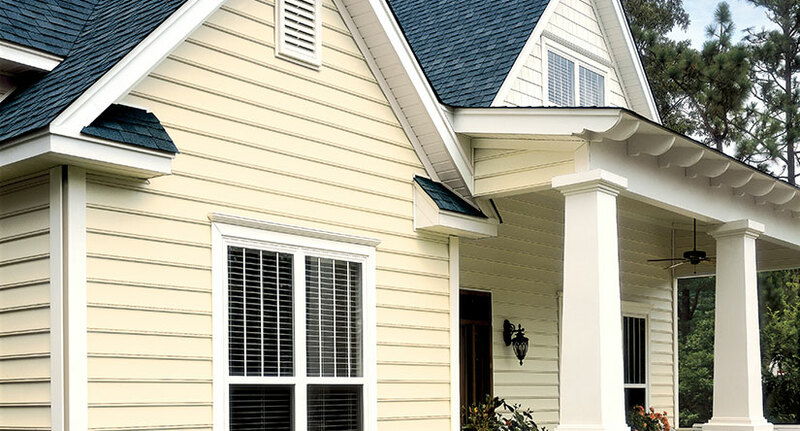 Our expert consultants will find the best siding solutions that match your home’s particular style and your budget. 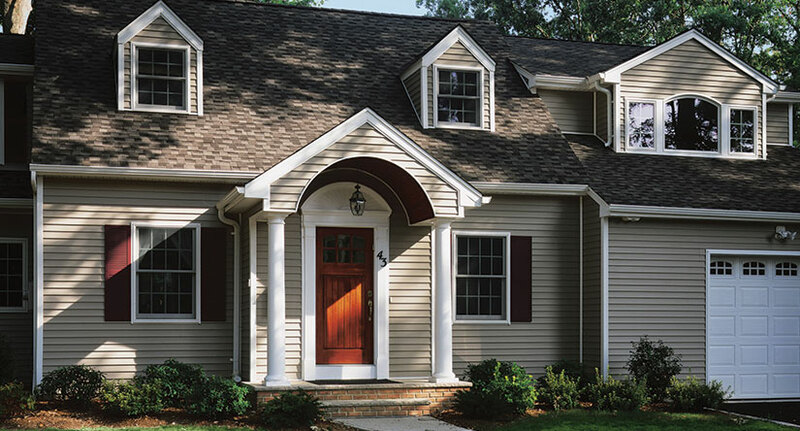 Our siding professionals in Tewksbury offer full guarantees on all workmanship and materials. Whether you are interested in the vinyl siding or wood siding, our staff will make sure you get the exact look you are going for. You might not think too much about our gutter system when they are doing their job . But when they are compromised, it can cause real problems and damage. Our gutter technicians in Tewksbury are versed in the most modern gutter systems. We have decades of experience repairing and maintaining most older systems as well. 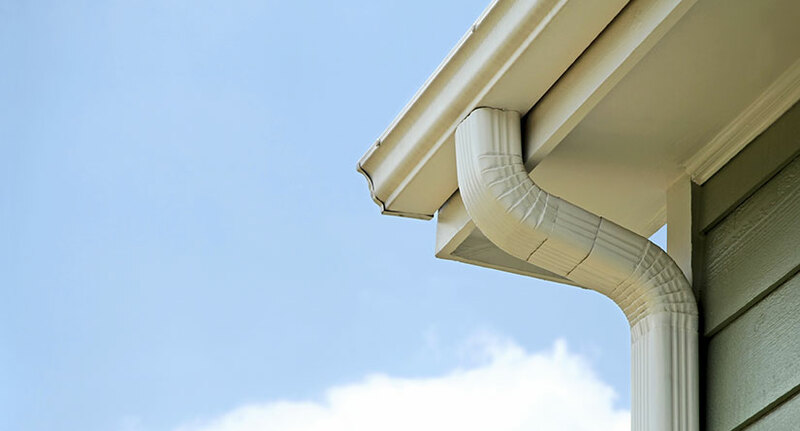 Whether you are looking for a new gutter system for your home or regular cleanings, our gutter experts are ready to help. Our staff can answer any questions about the costs of gutter work or gutter cleanings. We can also discuss the latest technologies to improve your home’s gutter drainage to save you costs down the road. Contact us today!